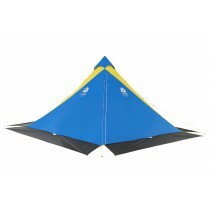 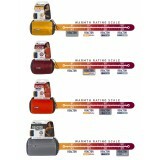 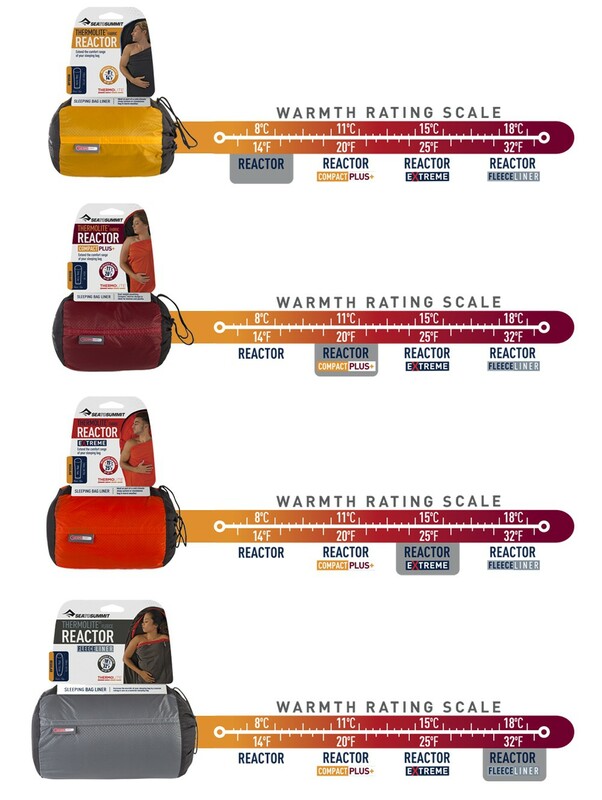 Increases the warmth of your sleeping bag by a season rating or use as a summer sleeping bag. 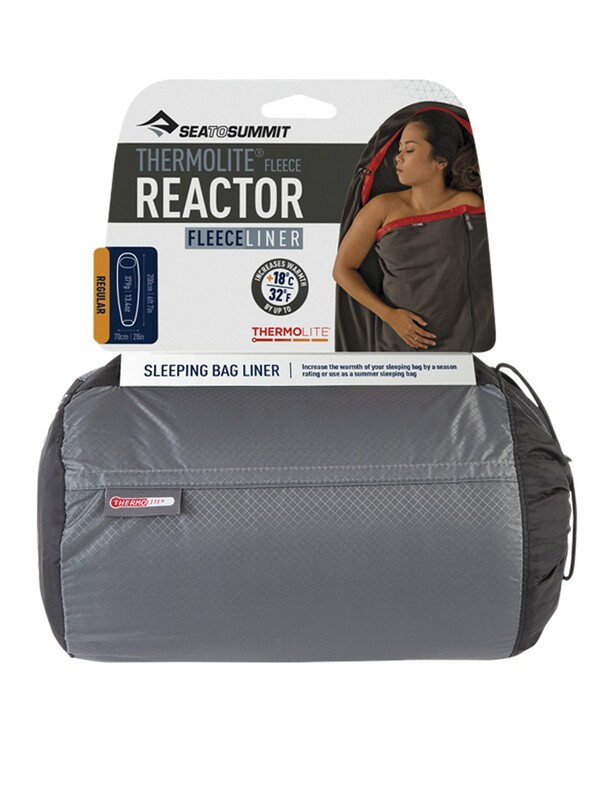 Thermolite Reactor Fleece Liner: increases the warmth of your sleeping bag by a season rating or use as a summer sleeping bag. 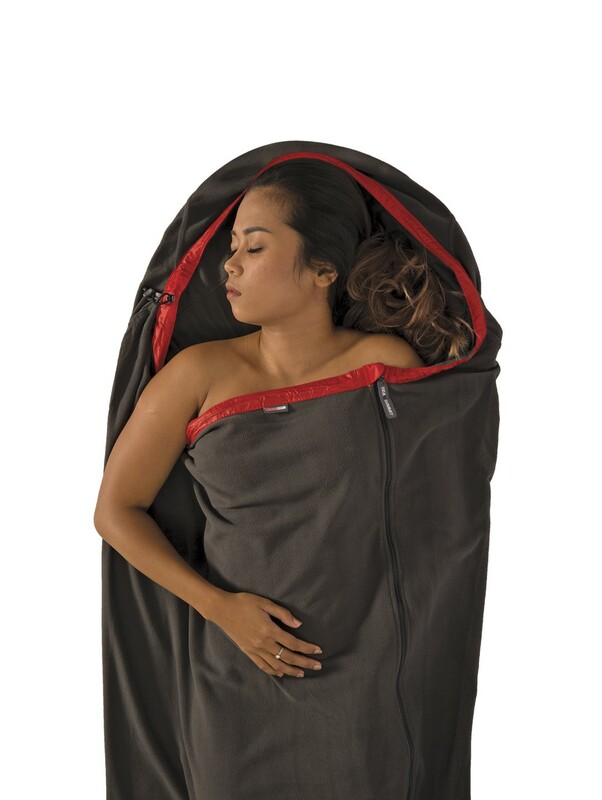 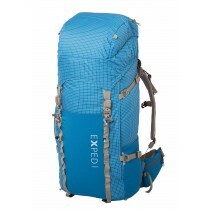 Extend the comfort range of your sleeping bag.